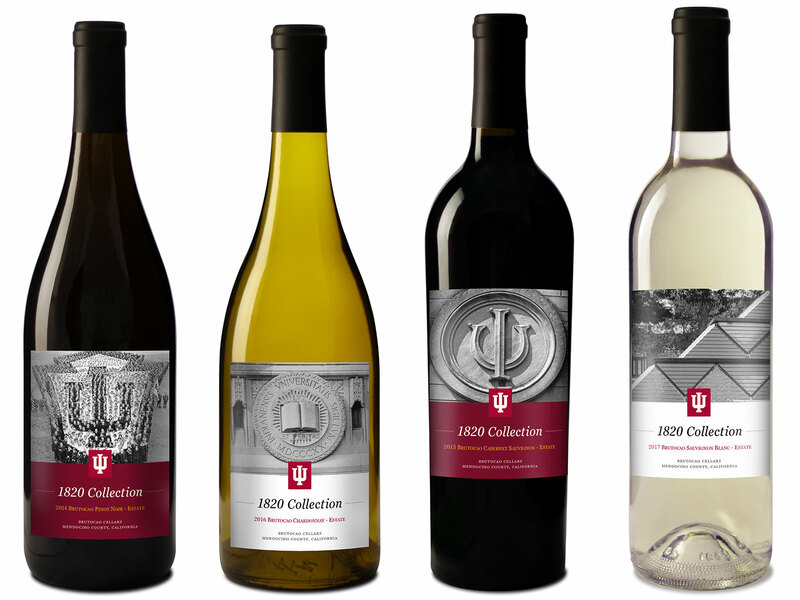 The IU Office of the Bicentennial and the IU Alumni Association are proud to present this expertly crafted wine, the 1820 Collection. 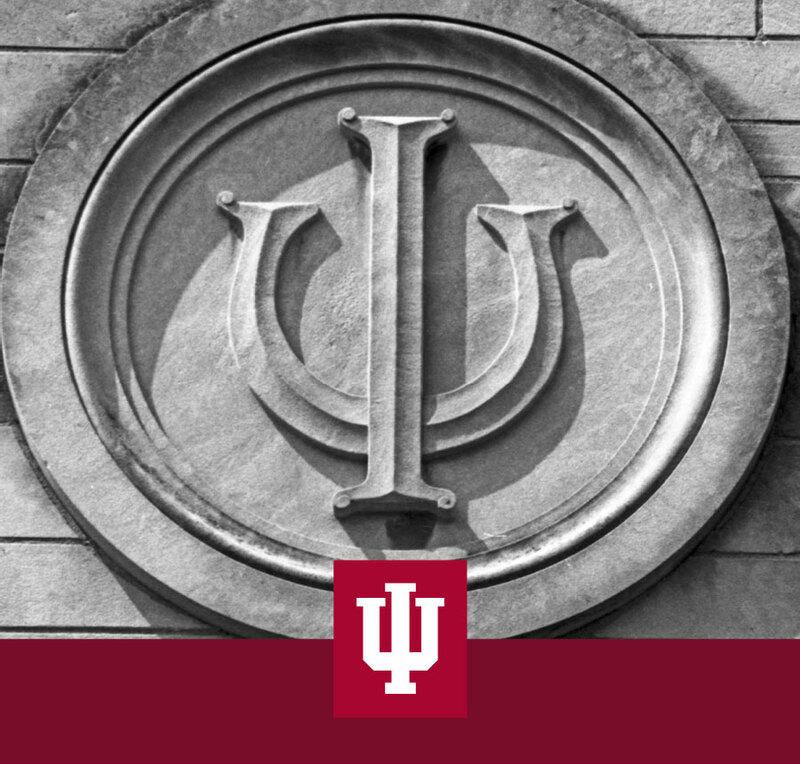 All proceeds benefit Indiana University students through our scholarship programs. 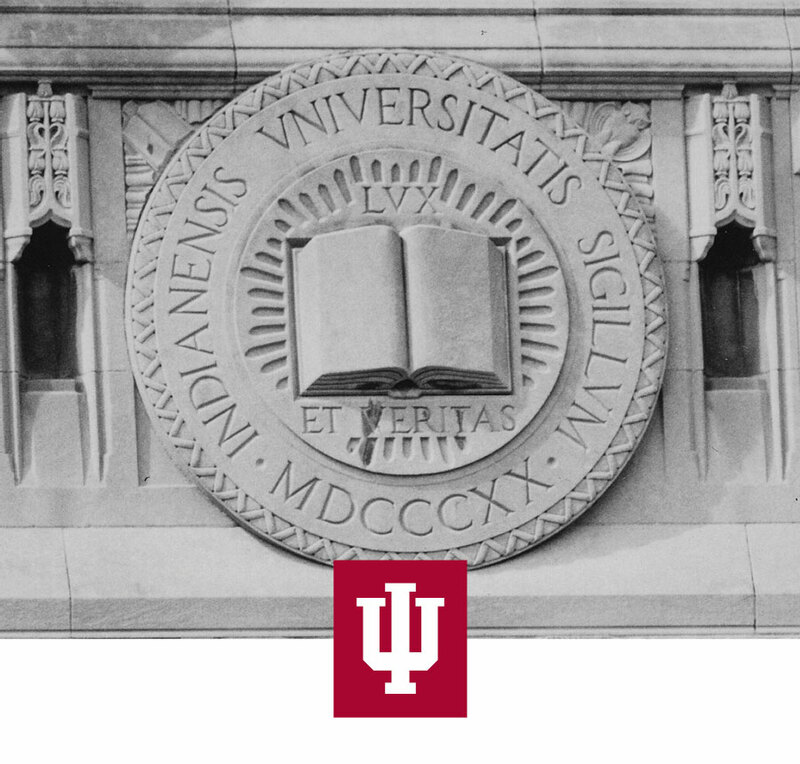 We hope that you enjoy these wines as much as we appreciate you, our IU family. Cheers! 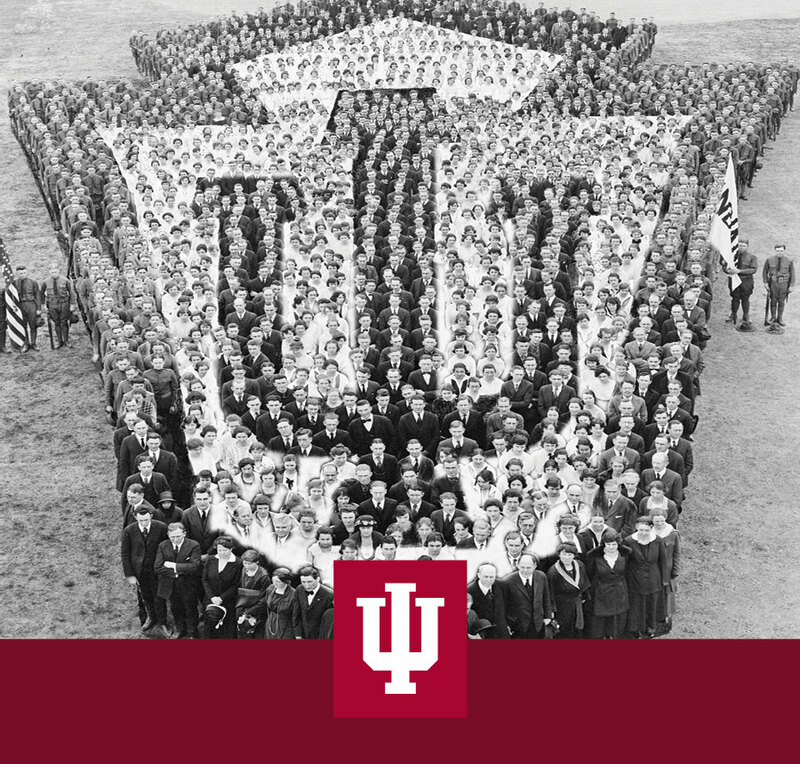 The Indiana University Alumni Association is pleased to be partnering with Brutocao Family Vineyards as we launch our private label wine program, the 1820 Collection, as part of the celebration of IU’s Bicentennial. 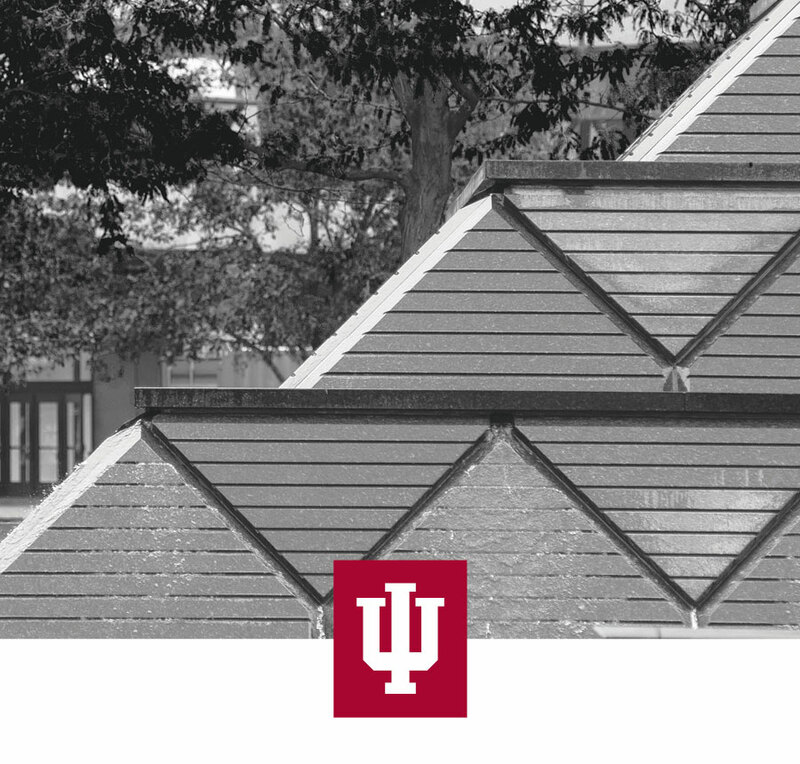 We are especially grateful to David Brutocao, a 1983 Kelley School of Business MBA graduate and director of wine making operations for Brutocao, for his willingness to support the initial wine offering for alumni and friends. 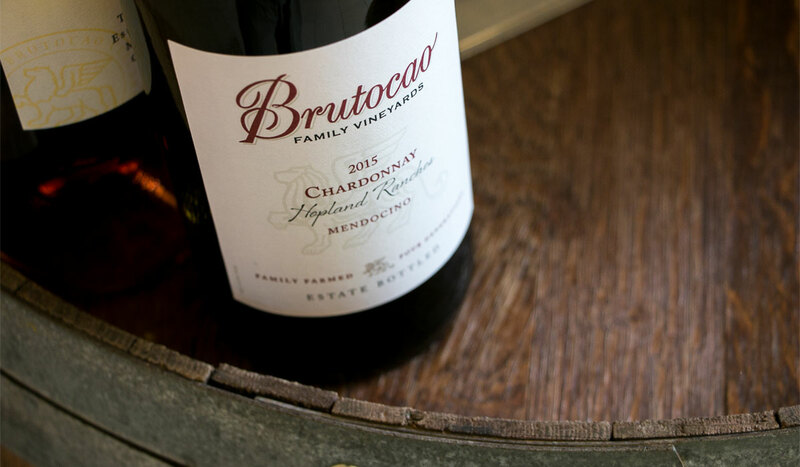 The Brutocao family has a long and rich history in the wine making business. In the early 40's, our grandpa, Irv Bliss, purchased what we now call our Bliss ranch in Hopland, southern Mendocino county. 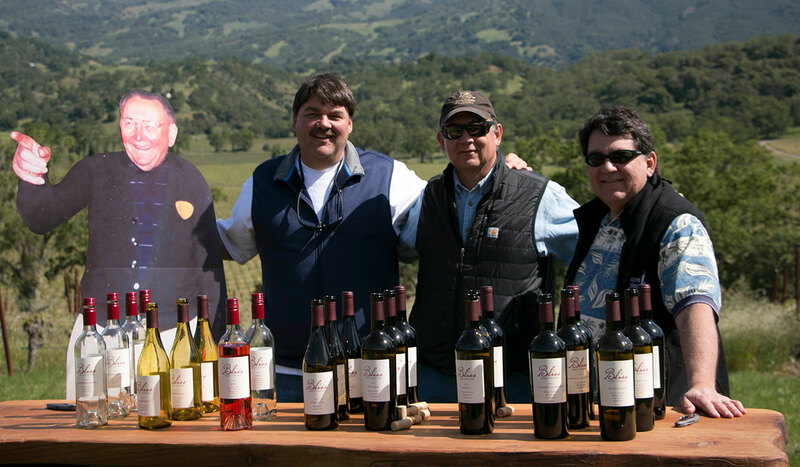 We have been farming it ever since and have added our Feliz and Contento ranches to it, now totaling over 400 acres of vineyard. 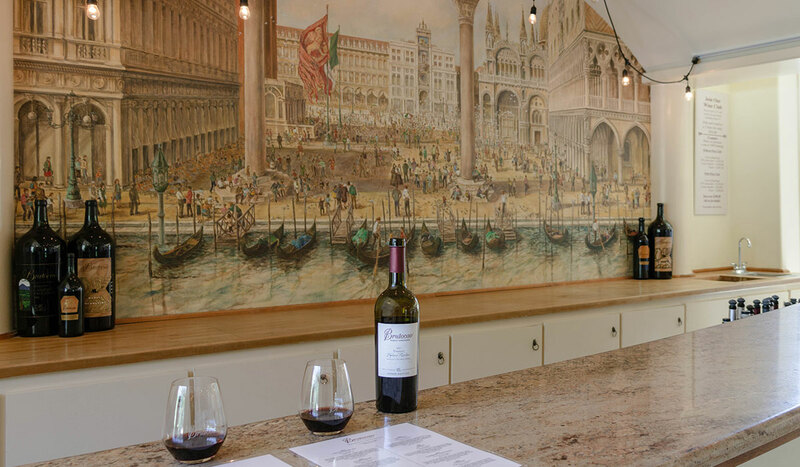 We began making wine in the early 1980's and now produce over thirty different bottlings from Bordeaux and Italian varietals to fun and unique blends. 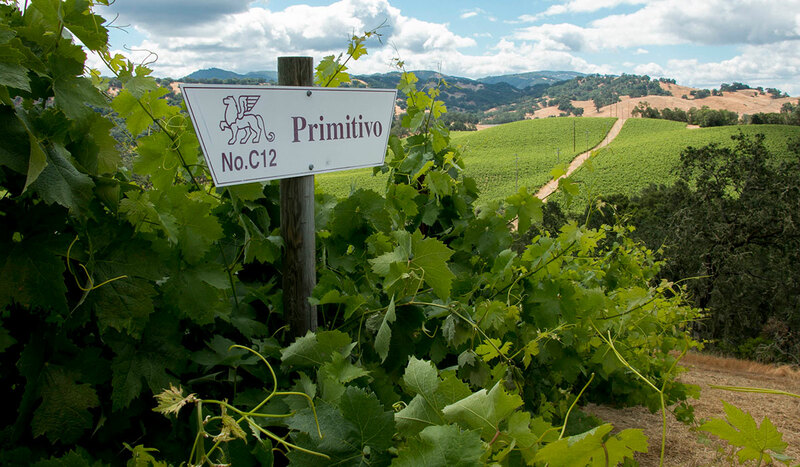 Tributaries of the Russian River flow through many parts of the property, creating unique soils and topography as well as very distinctive microclimates. We are family business, with 7 family members actively involved. 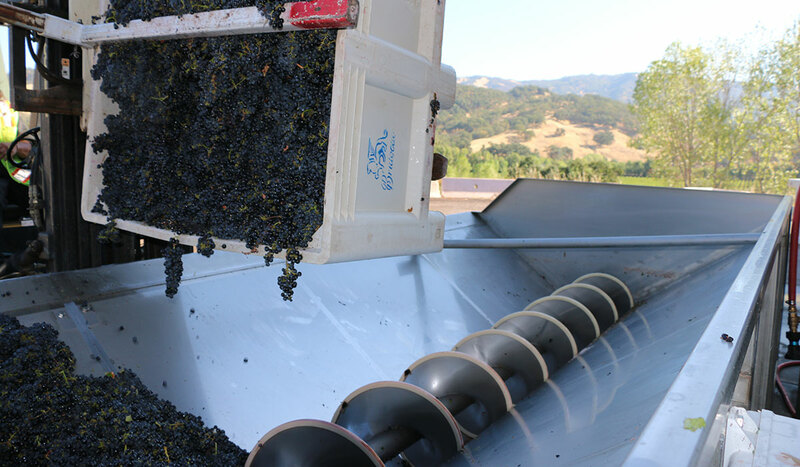 Contact customer service to see if wine can be shipped to your state.